“Melbourne Hall was, and mercifully is, one of the most exquisite of the smaller stately homes of England, while the formal gardens… are as close to perfection as any in the country…”. Melbourne Hall stands in an idyllic setting at the east end of the village overlooking the 20 acre mill pool. Passers-by get little more that a fleeting glimpse, because its principal aspects are south and east towards the parkland and gardens, while the courtyards and outbuildings separate it from the village to the north and west. More information on how to find us here. 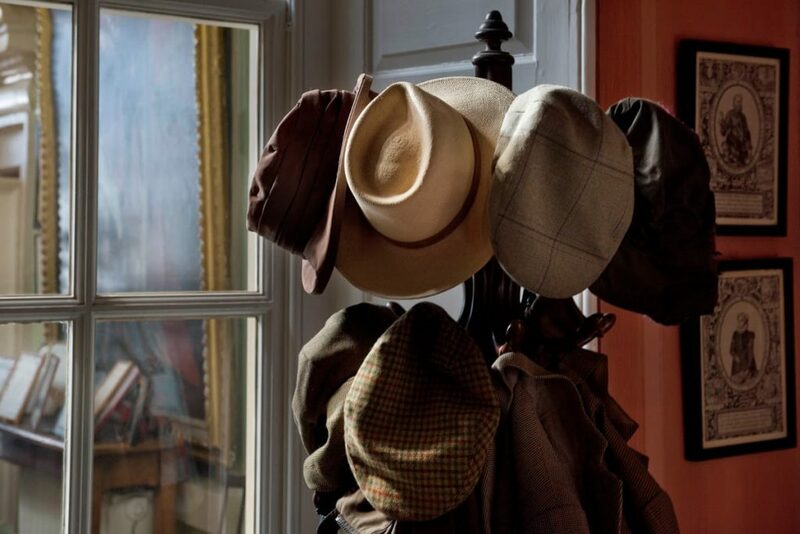 The house has a chequered and unusually well-documented history, and all centuries from the 16th to the 20th have left their mark on the fabric. This combined with the fact that Melbourne remains a lived-in family home, accounts for its warm, welcoming and comfortable atmosphere. 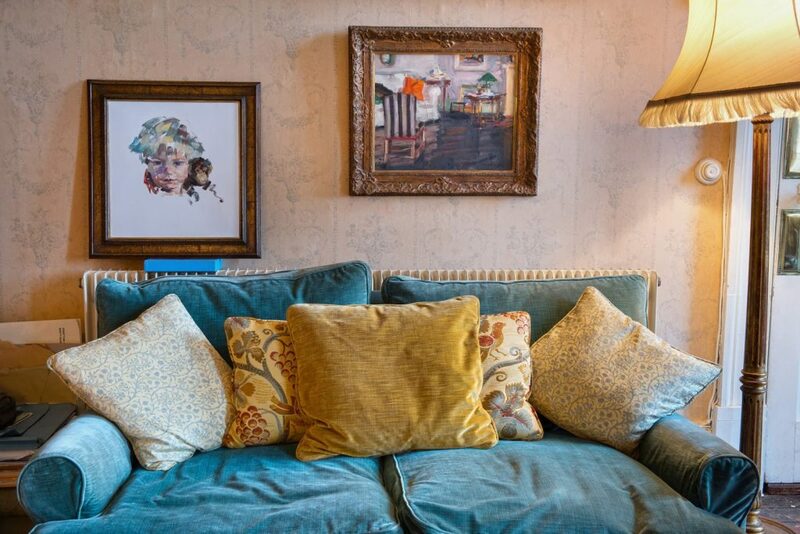 The Drawing Room is the most formal space in the house. All of its walls were designed to be symmetrical, so there are four doors into it when two would have sufficed. 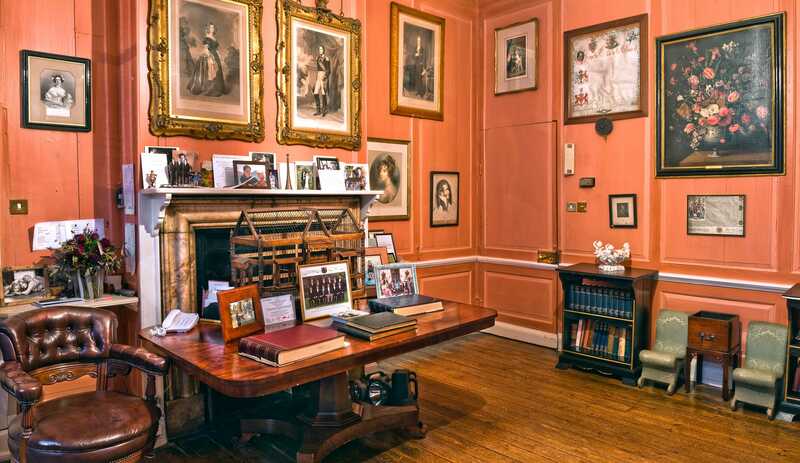 According to tradition the width of the room was contrived especially to accommodate three large portraits of George I, Queen Anne and Prince George of Denmark by Sir Godfrey Kneller, which still remain in the house. The room was originally built as a Dining Room. It is a long way from the kitchen, but that was not a material consideration in 18th century households well-staffed with servants. 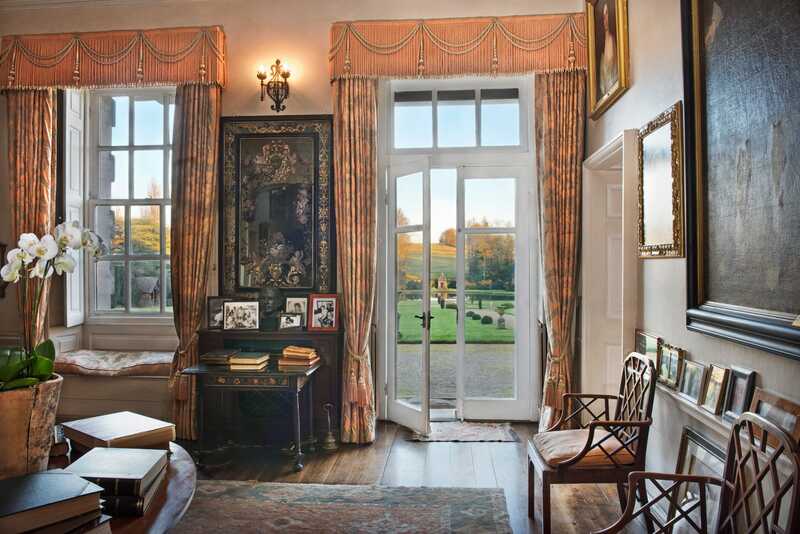 This is probably the only room in the house that Sir John Coke might still recognise as his own. It still measures 30’ long, 18’ wide and 12’ tall as Sir John had designed it, and the fireplace and windows remain in their original positions. 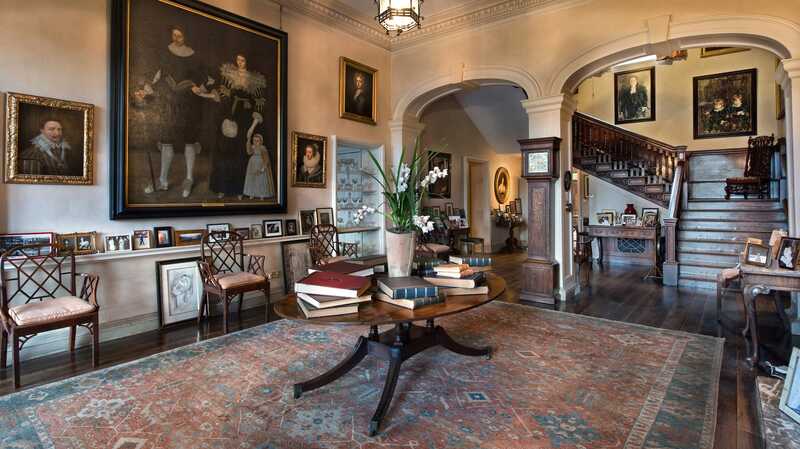 The panelling, although much altered, is also original and was stripped of paint in 1907-8, when the elaborate overmantel was imported by Lord Walter Kerr from his Hertfordshire estate. The Dining Room’s centrepiece is the George III mahogany dining table with its set of George III mahogany chairs, complete with green leather cushions. In the Dining Room are fourteen 17th century walnut chairs with high backs. Four of these are of the time of Charles II and the others are from the William and Mary period. 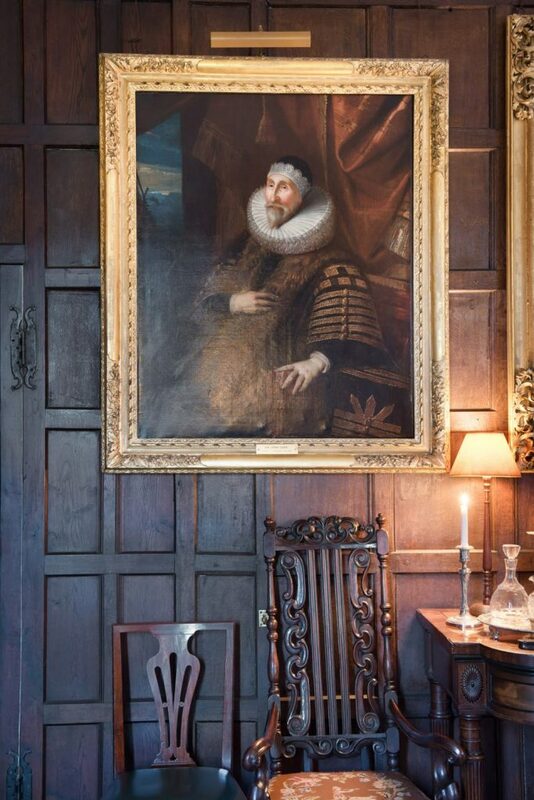 Sir John Coke is the man with the large ruff and strikingly perceptive expression who gazes intently into the room from his portrait by the door at the far end. He is seen in his robes of Master of Requests, before his rise to the office of Secretary of State. 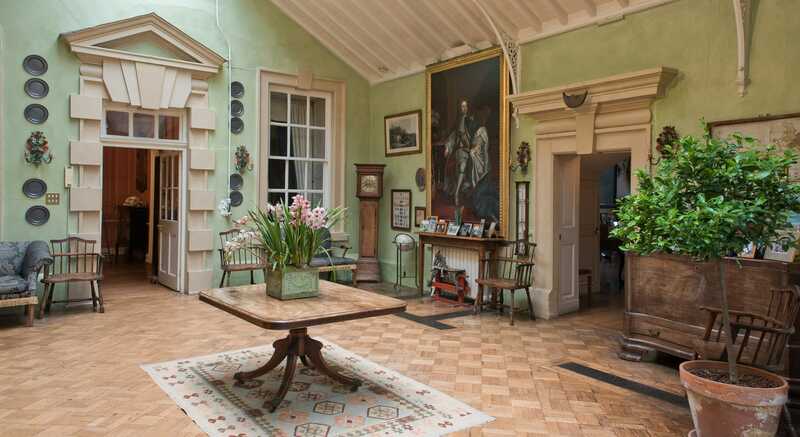 In Sir John’s time, the Great Hall was still the focal point of any large house, and until the Billiard Room was built it was the only link at ground floor level between the two wings of the house. 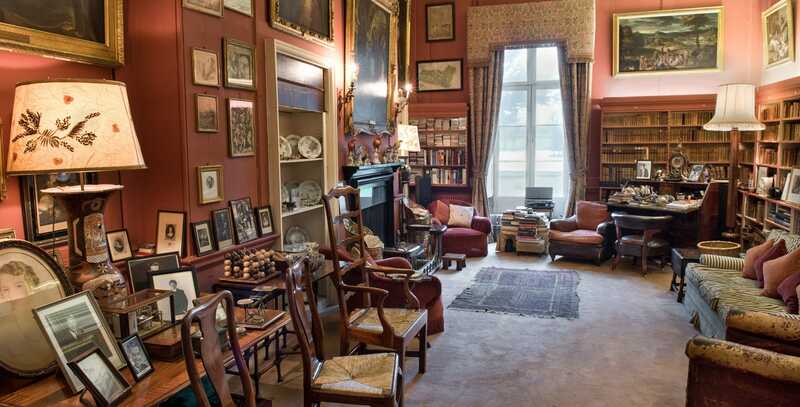 Sir John and his family would have dined in this room, retiring into their private parlours in the east wing while the servants cleared the food and crockery to the kitchens and sculleries in the west wing. Matthew Lamb’s portrait in the Library speaks for itself. 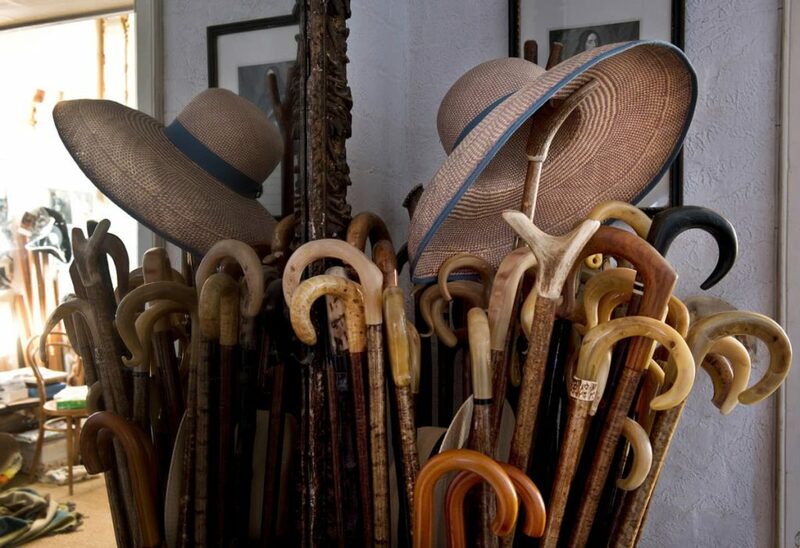 The portraits of the Cokes are leisurely and relaxed, but Matthew Lamb is portrayed as the practical, prosaic and matter-of-fact man he was, seated at a desk with his quill pen. Lamb was a self-made lawyer who had been involved with Melbourne in a professional capacity since the 1730s. He married Charlotte Coke in 1740 and a few years later, with the help of a huge legacy of £100,000 left to him by his uncle, he purchased the Brocket Hall Estate in Hertfordshire. 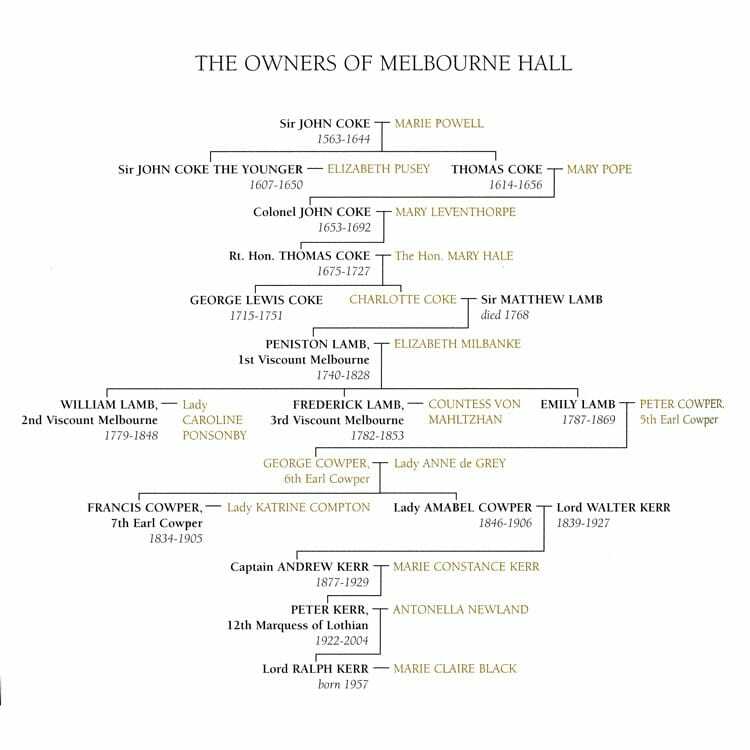 Brocket became the main family seat and Melbourne has remained little altered ever since. The Staircase Hall is dominated by three large Leventhorpe family portraits. These are said to have been brought to Melbourne from the Leventhorpe family home at Sawbridgeworth in Hertfordshire by Mary Leventhorpe upon her marriage to Colonel John Coke in 1673. The difference in character between the Dining Room and the Hall is immediately obvious, the Hall and the rooms beyond being built in 1742-5 for George Lewis Coke, the last Melbourne Cokes. The oak staircase with carved tread ends and three balusters per tread is a particularly fine feature. At the top of the stairwell is the only ornate plaster ceiling in the house. According to tradition, the plasterers were set to work on this while they were waiting for less refined work elsewhere in the building. The house is entered through the Billiard Room, a conservatory-style addition built in 1911 by Lord Walter Kerr, roofing in the space between the two wings. During the second half of the 19th century, the house and gardens were let out, and the Billiard Room was part of a series of renovations and alterations to the house carried out by Lord Walter after he came to live at Melbourne with his wife Lady Amabel (née Cowper) in 1905. Before the addition of the Billiard Room, the Serving Room was the main entrance to the house. 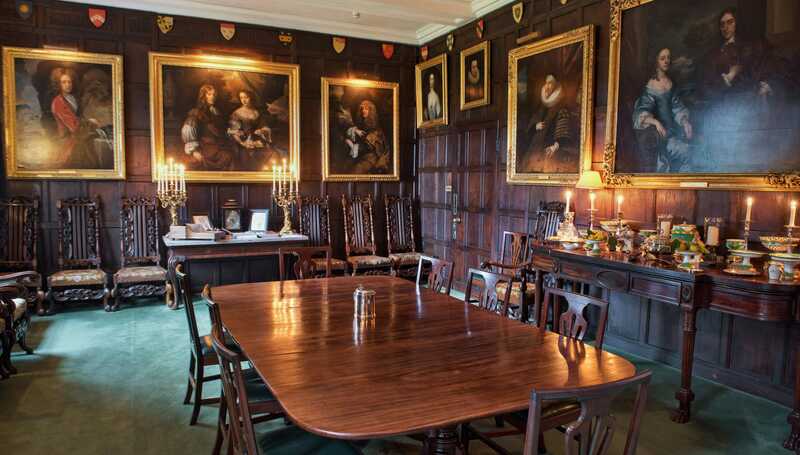 This room, the Dining Room, Study and the rooms above them are the oldest part of the house, substantially altered and partly rebuilt by Sir John Coke in 1629-31. In Sir John’s time, the front door led into a traditional ‘screens passage’ separating the Great Hall (now the Dining Room) from the buttery, which had a staircase down to the cellar. The kitchen was (and still is) beyond the door on the left hand side of the room. In the Study the more recent generations of the family are introduced. 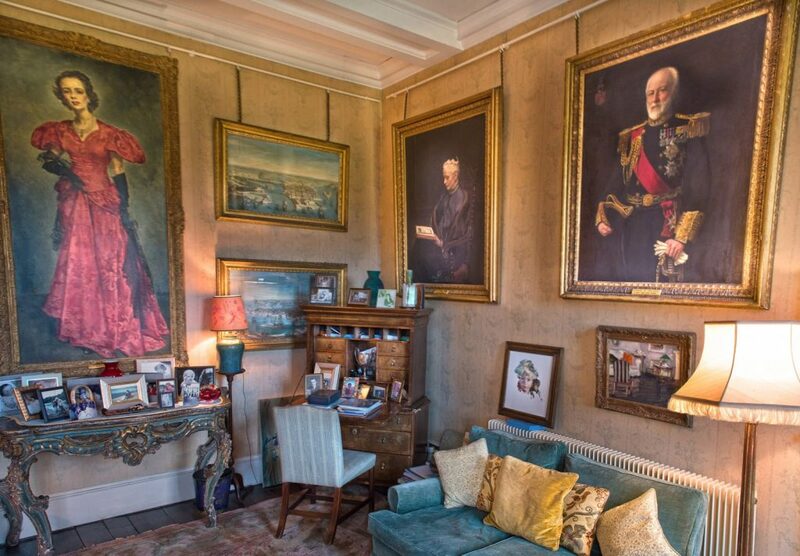 Opposite the fireplace are portraits of Lord Walter Kerr, as Admiral of the Fleet, and Lady Amabel Kerr. Lady Amabel is seen holding a manuscript of the Fioretti of St. Francis of Assisi which she wrote out and illuminated herself. She was a follower of Cardinal Newman, and the Roman Catholic church in Melbourne was built in her memory by Lord Walter in 1907. On Lady Amabel’s death, Melbourne Hall and its Estate passed to the Kerr family through her husband and thence in 1927 to their son Captain Andrew Kerr whose wife, the late Mrs. Andrew Kerr, lived at the Hall for over fifty years after his death. Their son, Peter Kerr, who became the 12th Marquis of Lothian, was brought up at Melbourne and he and his wife Antonella spent the early part of their married life there before moving to the Lothian family home in Scotland. The present owner is their younger son Lord Ralph Kerr who lives at Melbourne with his wife Marie-Claire and their children. 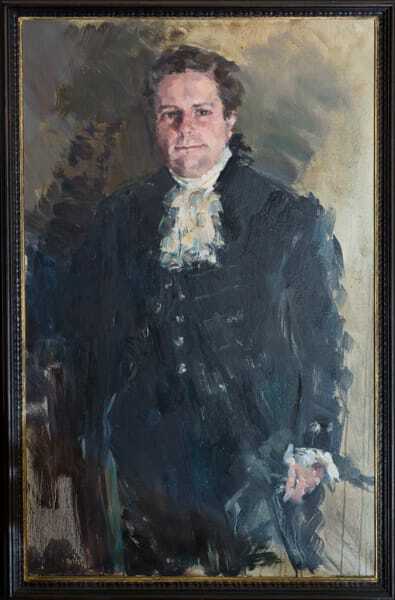 A portrait of Lord Ralph painted by his wife, hangs in the Study. 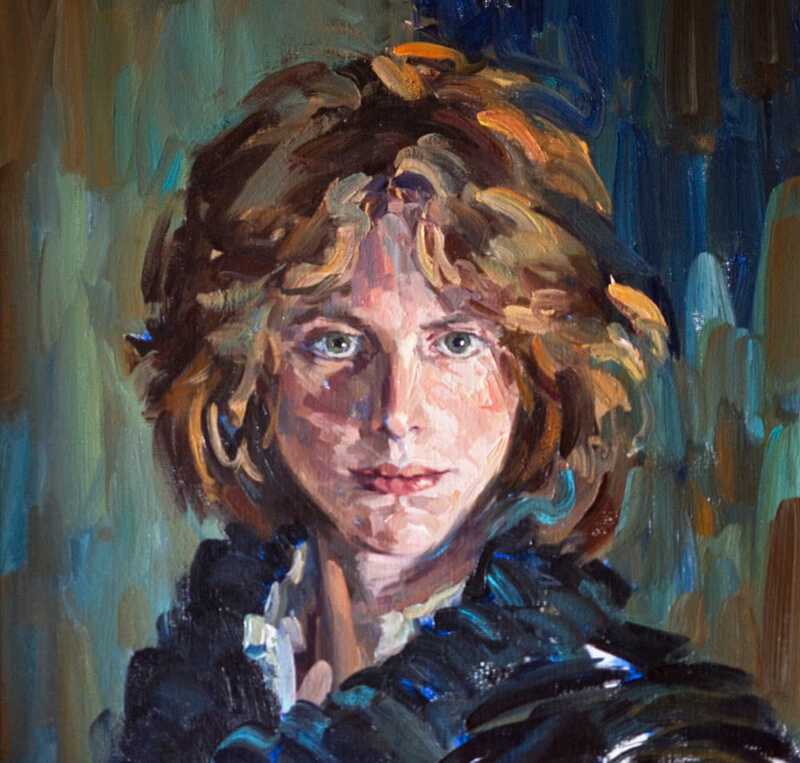 Opposite the window there is a portrait off the Marchioness of Lothian by Simon Elwes.